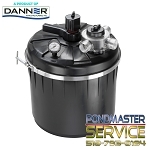 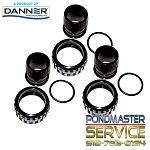 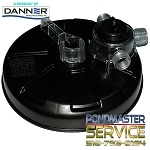 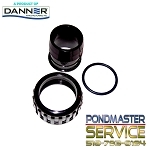 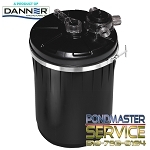 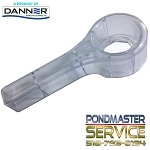 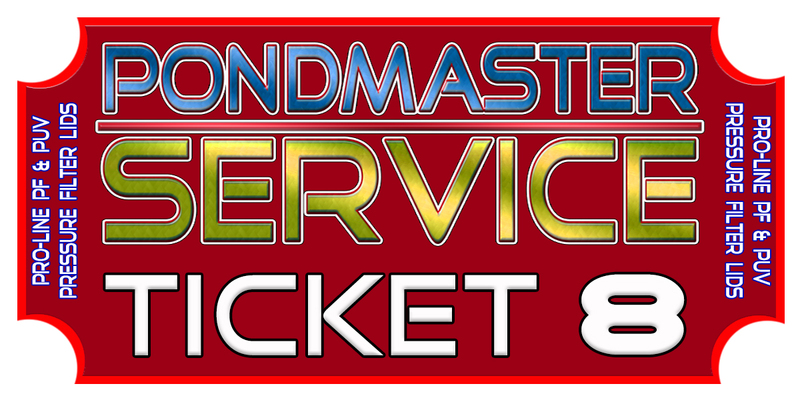 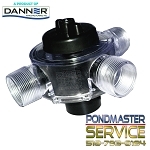 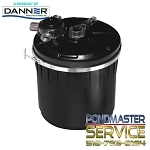 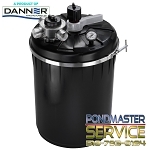 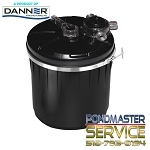 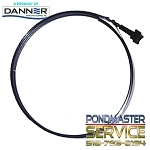 AUTHORIZED RETURN FOR REPAIR TICKET (RFR): This ticket is good for diagnosis of repairability on PONDMASTER PROLINE LOW PRESSURE FILTER LIDS ONLY, PUV-1000, PUV-2000, PUV-4000, P-1000, P-2000, P-4000 PLUS 2700, 5500, 8000 AND 16000 CLEARGARD FILTERS. 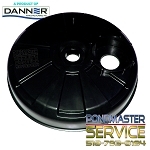 this ticket only allows you to send in the complete lid assembly. 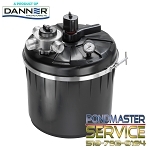 once received we will diagnosis and repair any parts on the lid if repairable. 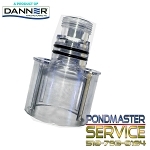 The appropriate shipping and replacement part fees will be charged only upon your prior approval.